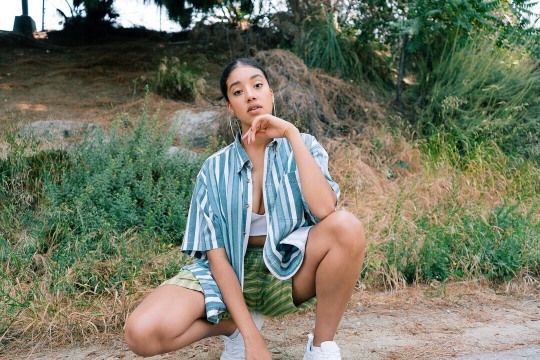 Neo-soul R&B artist Phé shares her blissful EP, an eight-track release narrating the beginning and end of a relationship and everything in between. The singer, songwriter and producer known for her previous work as a backing vocalist for chart-topping acts such as Aloe Blacc, is now ready to tell her own story. 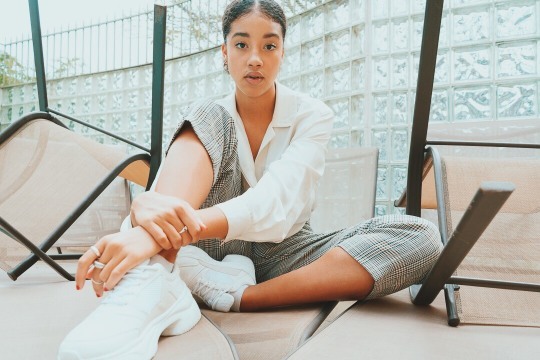 With influences like Erykah Badu, Sade and Lauryn Hill, Phé is bringing back ’90s R&B through a fresh, contemporary lens. CRISIS features tracks such as the feel-good love song, “Incredible,” showcasing ambient synths and smokey melodies. Then there’s “About Us,” the ultimate anthem of self-empowerment in the process of looking back on a negative relationship and seeing it for what it really was. Showcasing honest vocals atop a distinctive blend of old school electronic sounds, the song portrays a classic vibe transporting you right back to the golden age of R&B. Another track, “Feel You,” features sultry vocals, shimmering synths and a gentle drum beat. Detailing a relationship gone bad, it focuses on wanting to back to the way things were, if only for a brief moment.